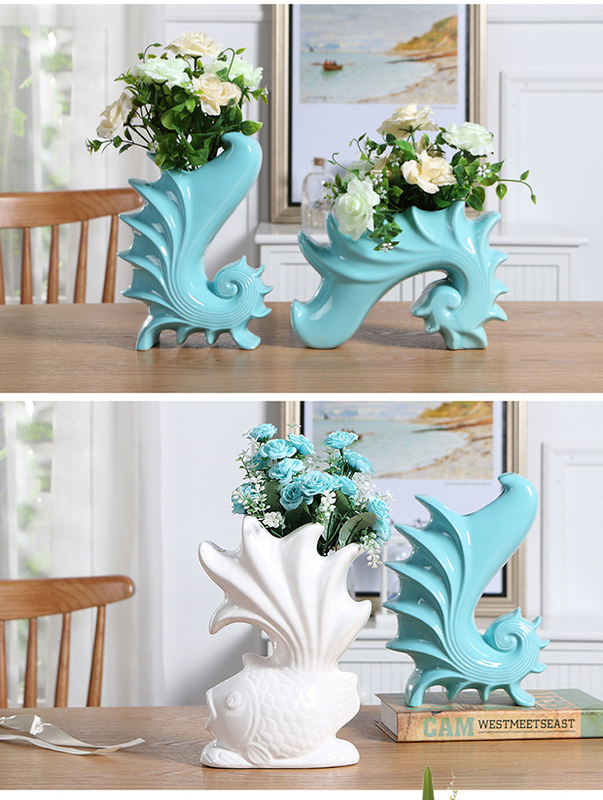 It is a beautiful addition to your dining table and wedding centerpieces. 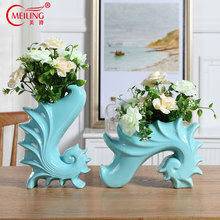 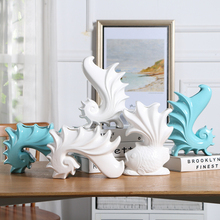 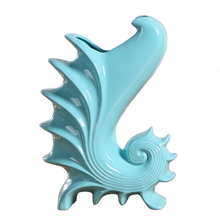 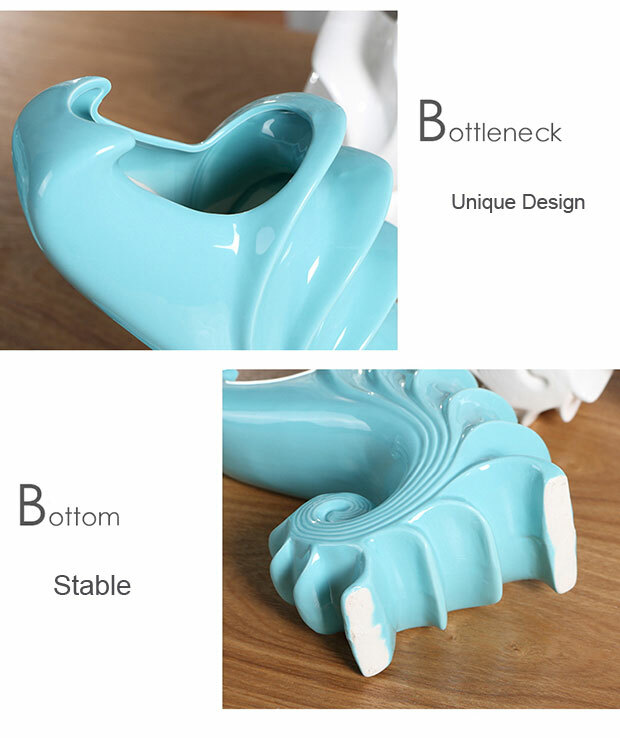 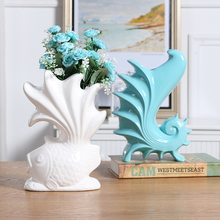 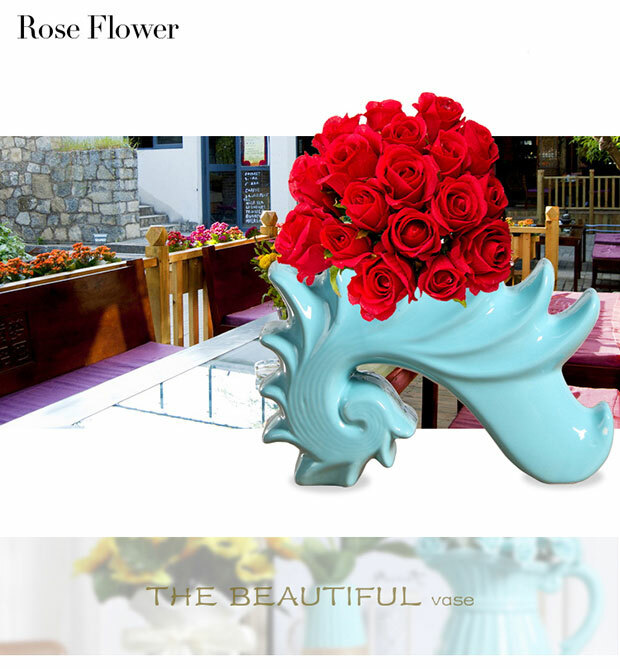 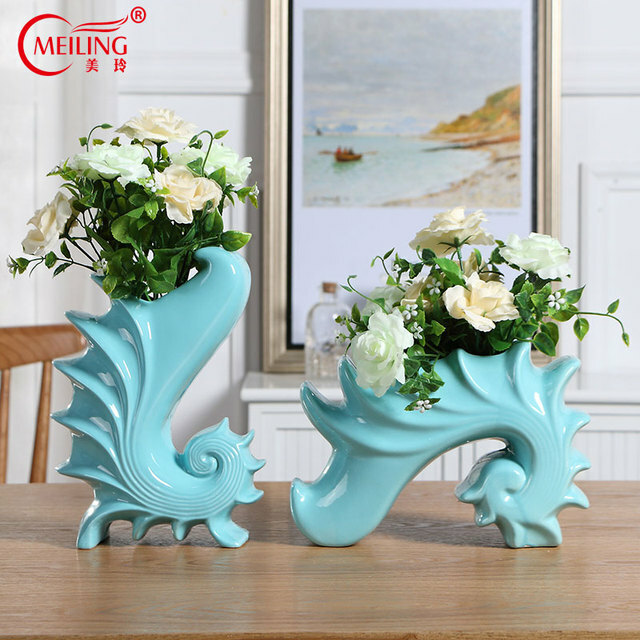 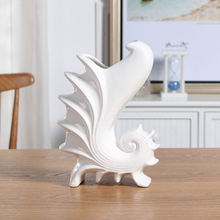 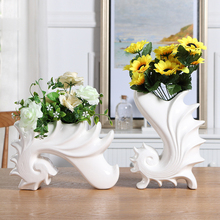 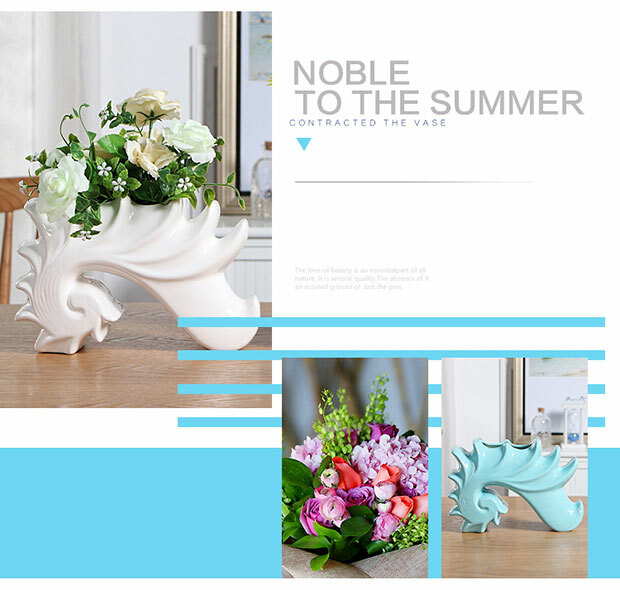 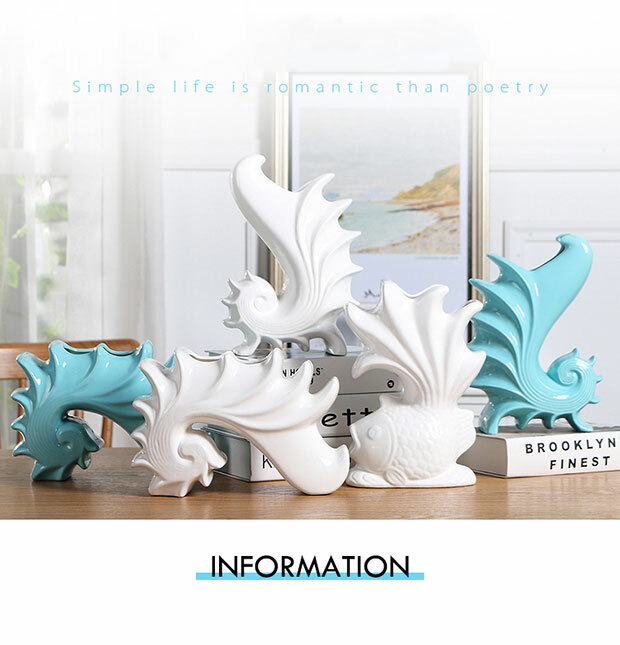 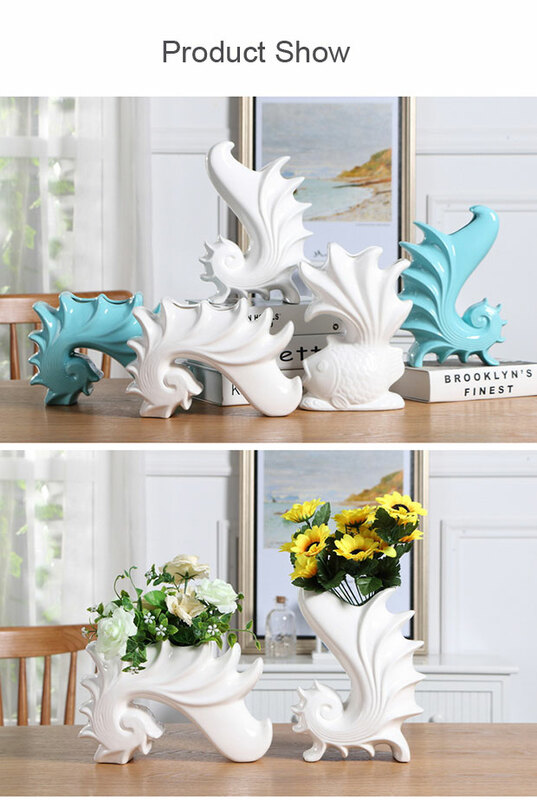 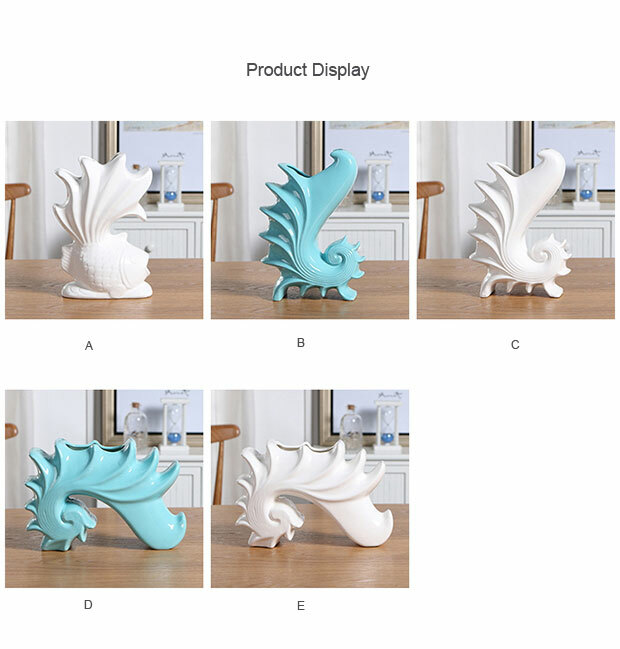 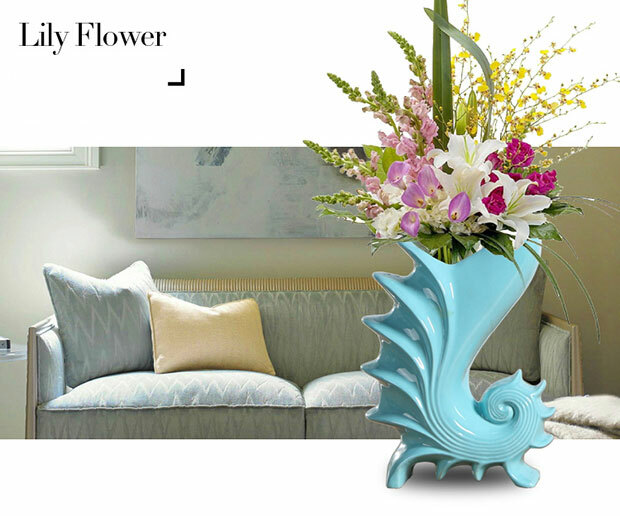 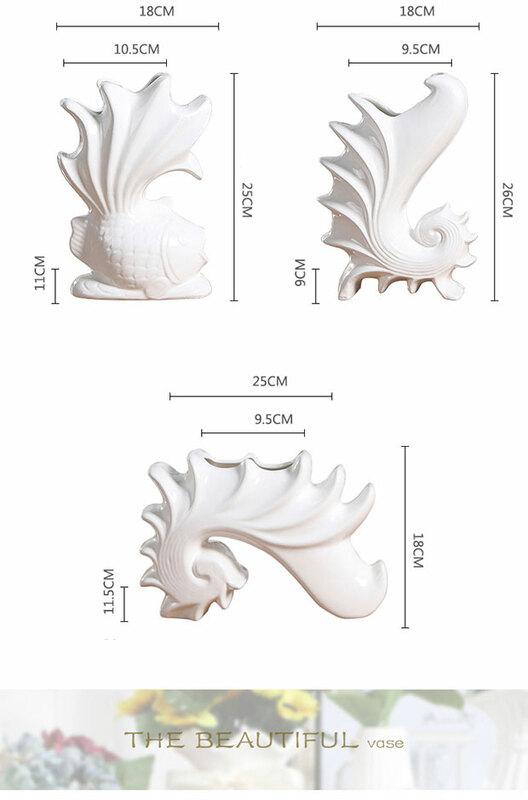 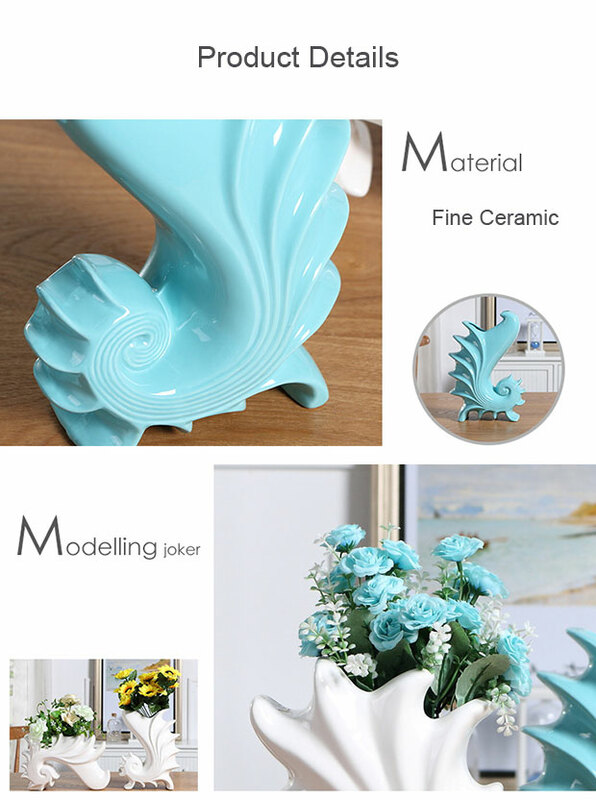 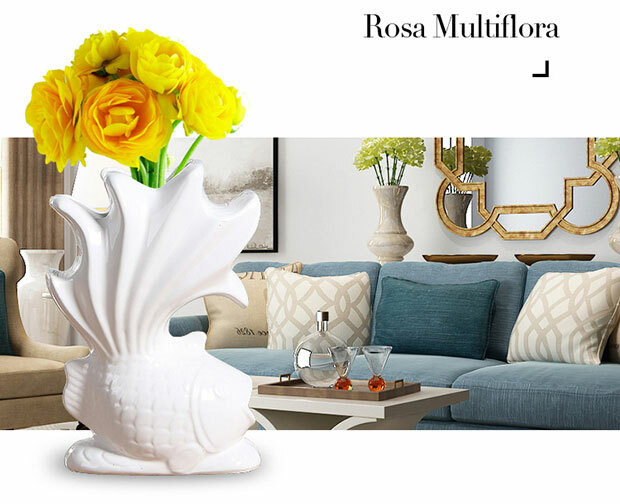 The creative conch and fish vase is made of fine porcelain in glaze. 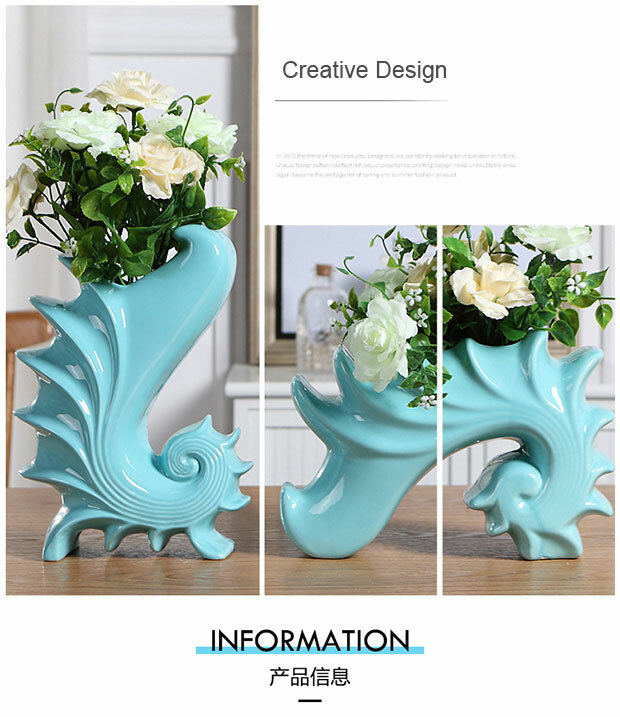 It’s a very beautiful ornament to decorate your home, room, office, restaurant.